What should I do if I place an insurance policy? When buying a car on credit every car owner is faced with the question of insurance. This item is a prerequisite for the loan. CASCO has a lot of nuances, in some cases, the policy is not required, even when shopping for a credit vehicle. Every car owner buying a car loan, understands that until, until he will pay the full cost of the machine, it is owned by the credit institution. Hull is the best type of insurance for both the Bank and for the driver. In the case of an accident or theft, the insurance company will compensate the damage in full. Quite often salons impose on customers, certain insurance companies, however, such action is unlawful. The main point in this case is the presence of accreditation of the insurer in the right Bank. The main thing that does not suit the owners is the cost of the policy CASCO. Most banks require the full Suite of insurance against damage, fire, theft, etc. But the hull has some features that can be studied in the contract. Insurance companies do not always sign a waiver. For example, if the vehicle is older than 10 years, the insurer has the right to refuse insurance. If you purchase a car not in salon, and in the secondary market, but take this loan, in order to insure the vehicle on the hull, sufficient to bring the Bank several letters of refusal from insurance companies. The main condition – the car must be over 10 years. Insurance is usually for the entire crediting period. However, if you pay the loan before the term is car insurance this is purely optional. Not registered in traffic police cars are not insured on the hull. At the conclusion of the policy required complete set of documents, including title and registration certificate of the vehicle. 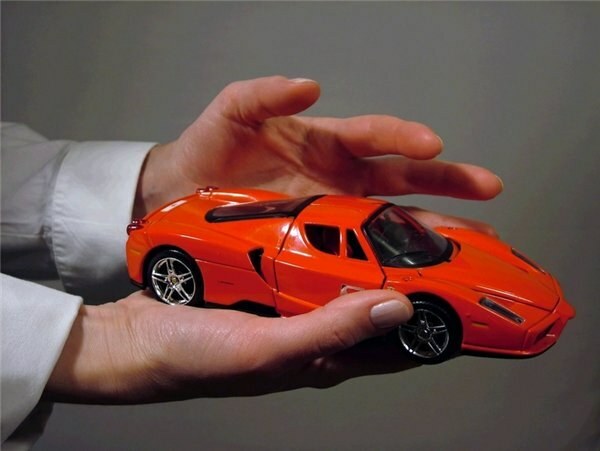 The presence of insurance is required when buying a car on credit at the salon. However, the conditions of insurance can be changed to a large extent. For example, some banks are willing to make concessions and accept insurance in which the payments are broken into half or quarters. It happens very rarely. Usually in the conditions of the loan, the complete payment of hull insurance required, car owners do not have the right to refuse this type of insurance. To pay dues when it is necessary, in accordance with a particular schedule specified in the contract. For a car loan is one insurance for the entire term of the loan, the payment you make once a year. In this case, we can reduce the cost of the costs. For example, if you take out a loan for 5 years, at drawing up a unified policy and a lump sum payment, the insurance company will greatly reduce the cost of hull insurance. In this case it is important to pay attention to one thing – you have to be very confident that the insurer will not go bankrupt in the coming years. Only this guarantees no one will be able to get even. To act policy will be only during the period for which you made the contribution. Please note that in some salons shares are held periodically, during which the hull is included in the cost of the loan. To reduce the cost of hull insurance as agreed with a credit institution and insurance company if you insure a car part. In the list of possible risks are only theft and damage. Insurance fire you may be, if the credit agreement does not imply a fully comprehensive insurance.